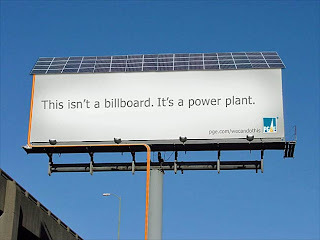 "Pacific Gas and Electric's new solar-powered billboard, just off Interstate-101 in San Francisco. 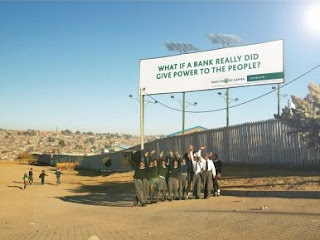 The placard generates enough energy to power the household of a family of three to four people during the day." LiveScience, Curbed SF. 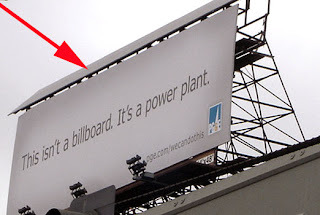 Unveiled on December 4, 2007.